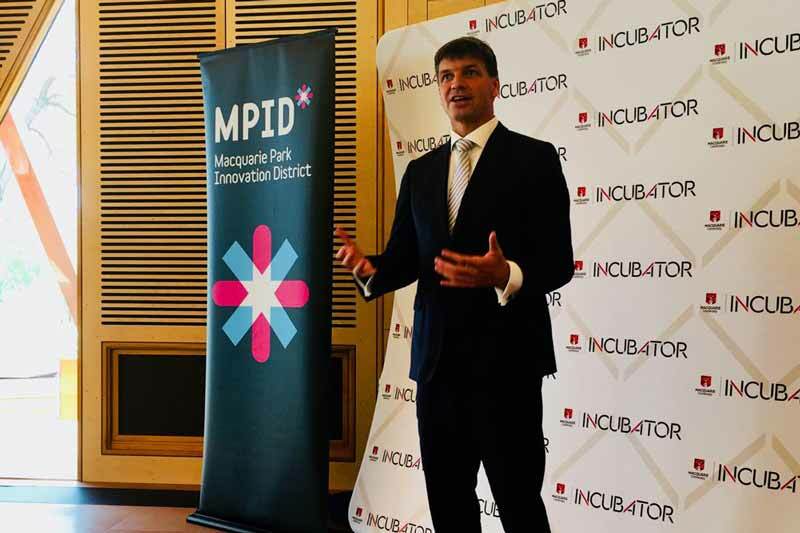 Featured image via Hon Angus Taylor MP’s Twitter page. receiving AU$28.5million in the first round. Smart Cities and Suburbs Program. drivers how many free carparks are available on each street. map of free and occupied spaces to help give drivers real time information. contribution to see the project become a reality. evaluate the effectiveness of the trial. will be completed by March 2019. One of the Australian Government’s inaugural Smart Cities and Suburbs Program. touchscreens and a public address system. contributed AU$518,000 to see the project become a reality. each provide AU$250,000 in co-funding to see the project become a reality. is expected to open in the first half of 2018.